Dedicated to Walking Safaris, Zungulila Camp is the Bushcamp Company’s newest property, and is located between the existing camps of Kapamba and Bilimungwe. The spacious tented camp is situated on a raised knoll overlooking an expansive plain which contains year round natural springs. The wildlife, much of it plains game, which gathers around the springs to drink can be seen from the veranda of each of the 4 tents. Accommodation is en suite, with hot and cold running water. For comfort, the tents are all built under thatch roofs. Zungulila is also available for private use, for small groups, with a minimum of 4 guests (maximum 8). In keeping with the theme of walking only, there is no road access to the Camp, and guests are able to walk from either Kapamba or Bilimungwe to Zungulila. 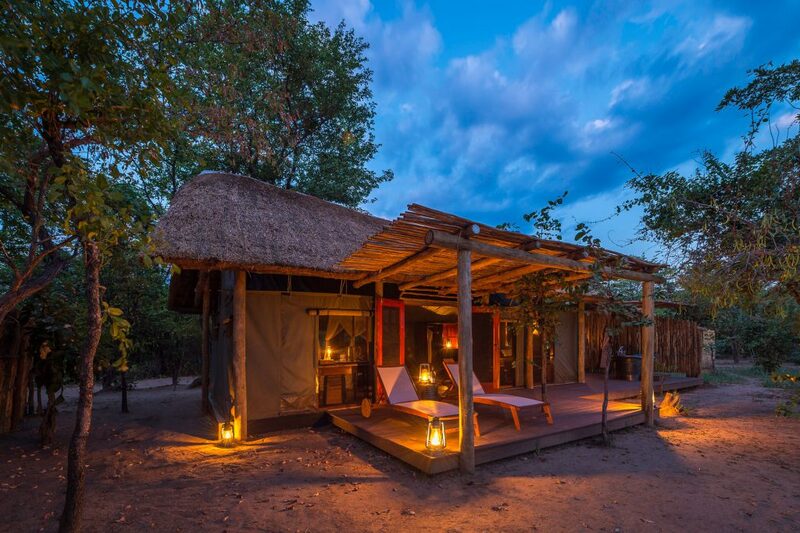 Zungulila is a small and incredibly isolated bushcamp in the remote southern sector of South Luangwa National Park. 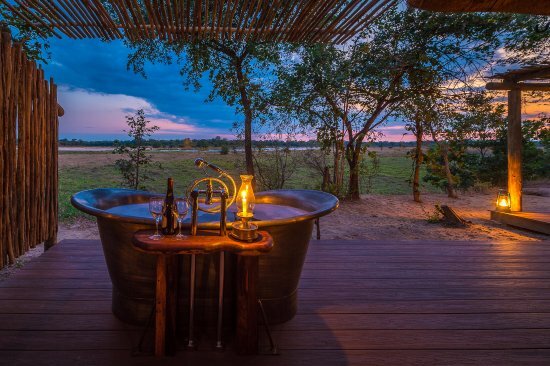 Owned by the Bushcamp Company and built in a more traditional style, the property is positioned on a raised bank above a natural spring, with views over an open plain to the Kapamba River beyond. 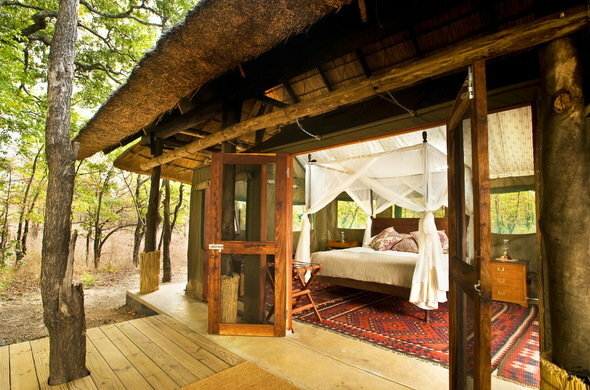 Zungulila Bushcamp has just four safari tents, each erected on a concrete platform, strengthened by a wooden pole frame and covered with a thatched roof to help keep them cool. Two of the tents, west of the main area, overlook a natural spring and the surrounding lush green vegetation. The other two, east of the main area, sit along a ridge and look out onto the flood plains of the Kapamba River. Zungulila Bushcamp is in a beautiful, remote location within the park. The style of the camp sits in the middle when compared to the other Bushcamp properties – it’s simple and we love its eclectic, traditional feel, yet it’s also quite stylish with a few unexpected comforts like the mini sunken plunge pool on each private deck. With a slightly limited road network drives are possible in the area, but it’s the excellent walking safaris where the camp really shines.